Photo by: The Reindeer Bella! Home › Nature › Photo by: The Reindeer Bella! For the first time wild reindeer are moving around on the Hardangervidda mountain plateau photographing each other. It is the Norwegian Institute for Nature Research (NINA) which conducts the unique research project. – What is unique is that we have high resolution photos and video footage of reindeer in situations we have never before seen documented. It is the first time the world has got such insight, says Olav Strand who heads the research project at NINA. Just as they mount GPS transmitters around the neck of the animals, they now have been equipped with a camera that can both take pictures and record videos. – This is a pilot project that started two years ago. 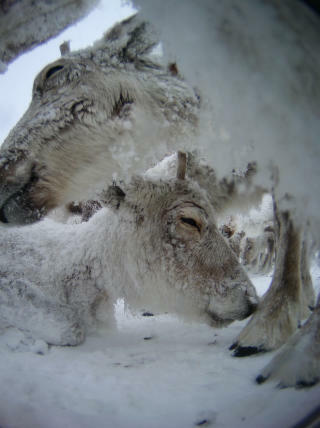 Pictures and videos of wild reindeer in a herd is research material that provides valuable information. It provides a unique insight into many phases of their life. We can observe how the animals behave during calving, when they feed and how they spend the day on the plateau, says Olav Strand. 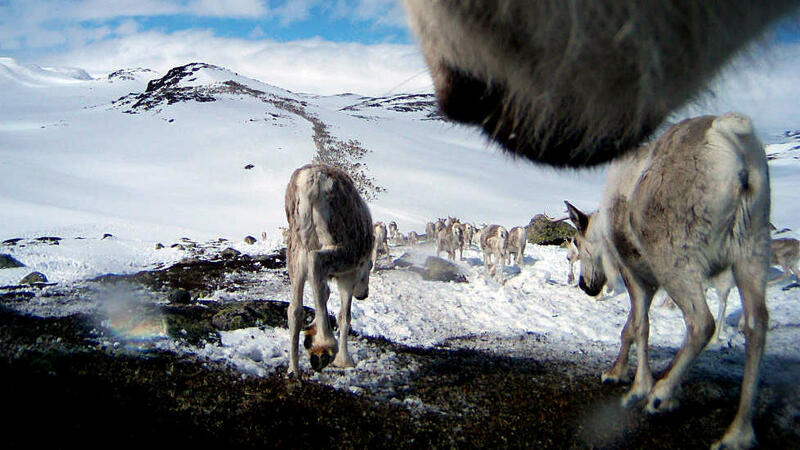 Hardangervidda is proving ground for reindeer taking photos. 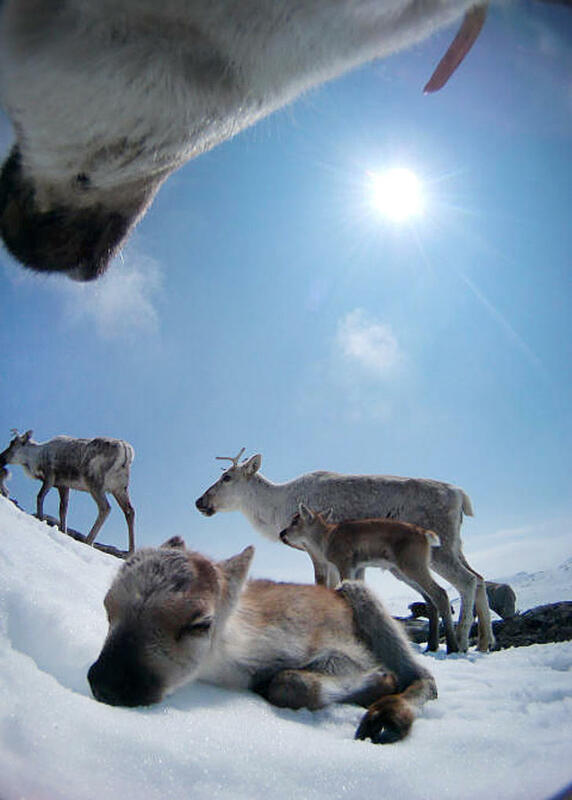 In the spring during calving, four females were equipped with photo and video camera, and a total of ten “photographing” reindeer were participating in the project. – Each camera has a capacity of 10,000 images. About one-tenth of these are readable and maybe around a hundred images are of photographic interest. The reindeer takes us into unique situations that otherwise are impossible for people to catch on film. I wish we could take just as good pictures, but unfortunately that is not possible, says Olav Strand. The research project is a collaboration between the Norwegian Wild Reindeer Foundation, the Hardangervidda National Park Centre, the Ministry of the Environment and NINA. In addition to the research, they will also use the pictures in a book project and to inform Norwegians and tourists about these beautiful animals. – We have a unique herd of wild reindeer in Norway – the largest in Europe. 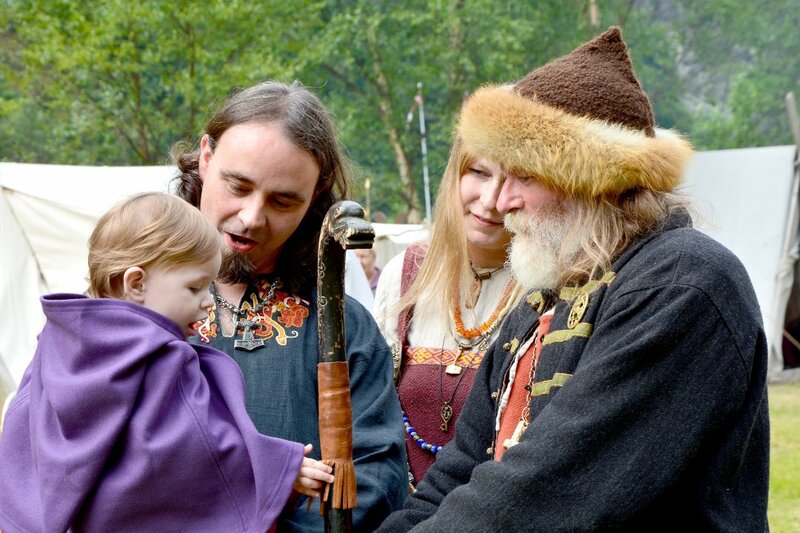 It is incredibly important that we gain information and documentation. Wild reindeer are unique for Norway and the animals are under pressure, and information about their habitat is of great interest, says Olav Strand.